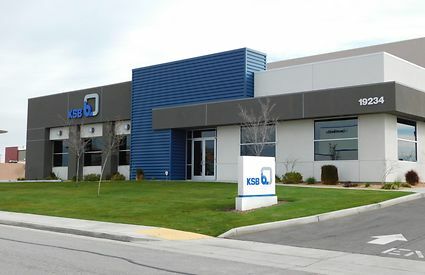 KSB, Inc. offers first-class products and service on a global scale. 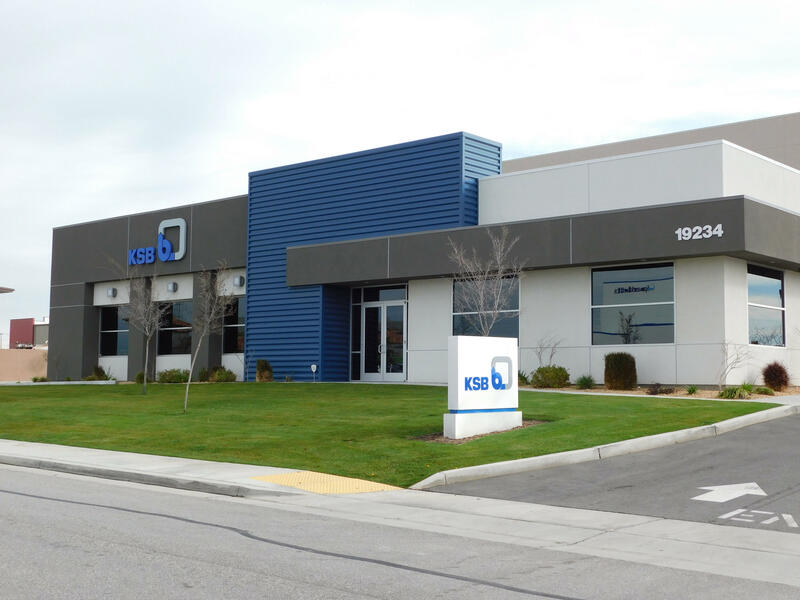 In the USA, KSB, Inc.supports its customers as a competent North American partner. Strategically located in Bakersfield, CA with branches in Fresno, CA and The Los Angeles Basin. 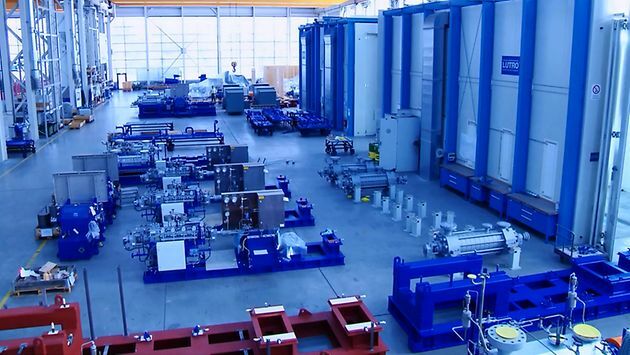 We are poised to support the equipment, service and replacement parts needs for the Western Region. 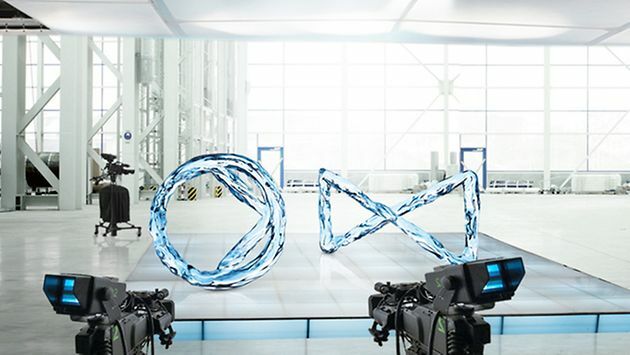 We serve a multitude of industries including power, pipeline, refining, oil & gas, cogeneration, mining, agriculture, food processing, water and waste water.